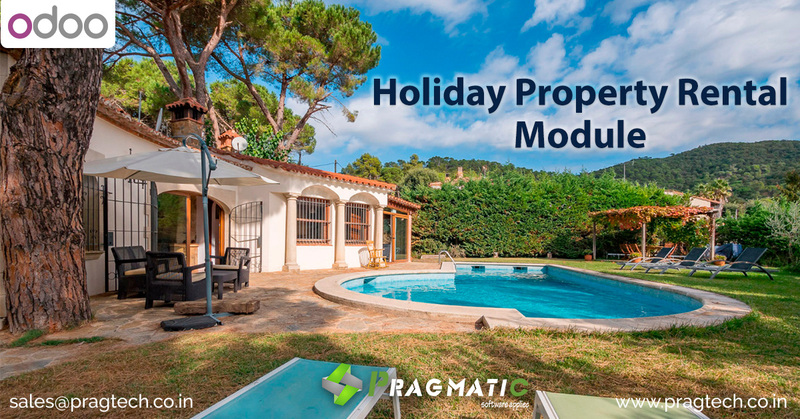 Pragmatic has developed an Odoo module related with Holiday Property Rental which can be used by Property Adviser / Real Estate Brokers / Agents / User. 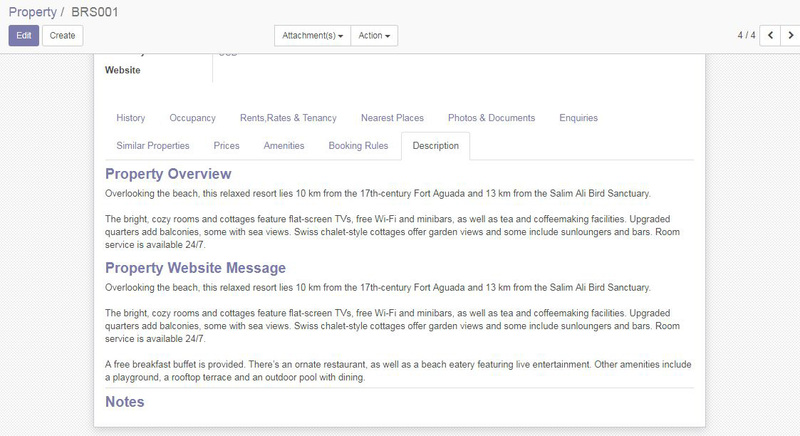 This module will help Users to advertise their rental property, maintain rental property data and attract customers through its information. 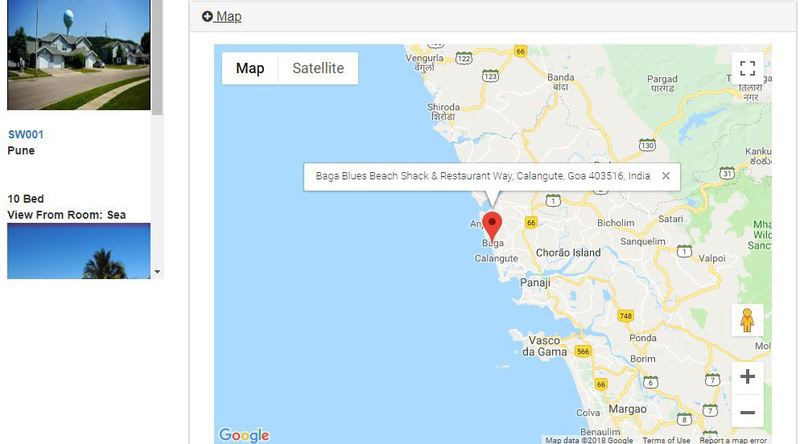 End user when look for the property, they simply login and find properties based on their search criteria like:- Date range, Location, preferable Area, budget, postal code. This data can be more filter with following information appears over the next filtering which includes:- No. of Bedrooms, No. 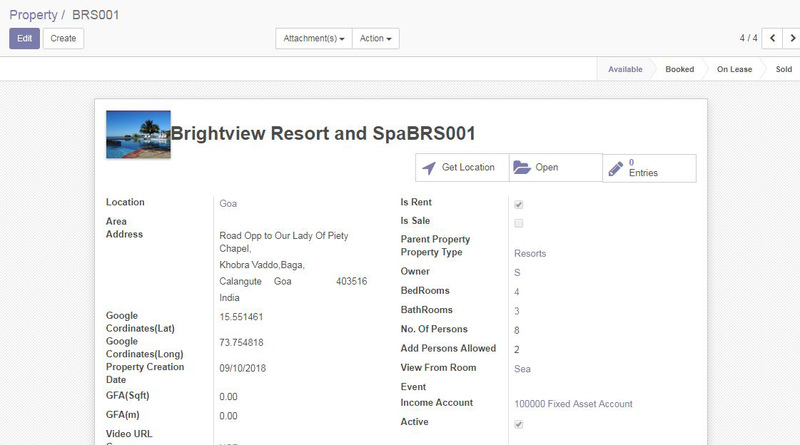 of Bathrooms, View from Room and sorting can be done based on all the prices or the property advertisement date. 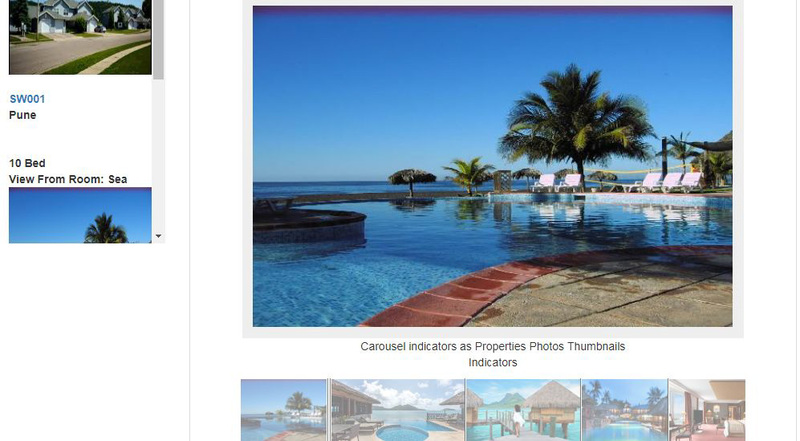 End user can select the property and view all details about this rental property.